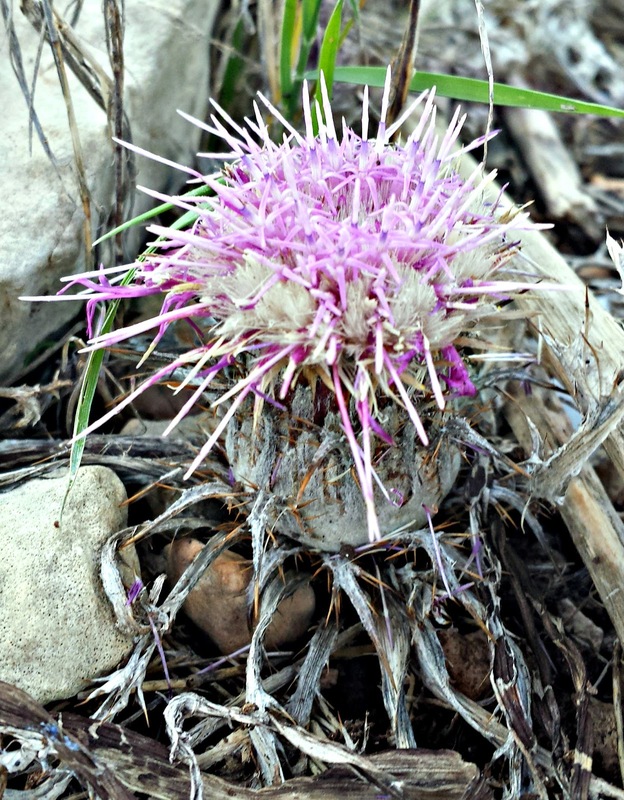 If looks have any bearing, few we dare a second look at the ground thistle. This is one fierce looking plant that in the early days of its annual cycle – from late winter through to spring - it produces ferocious foliage that is serrated in a manner that almost dares you to step on it; it knows who would be the only loser in this exchange. Once these leaves die off a flower starts to grow off its core. Again, there is nothing subtle about it for even in its bulbous early stage the flower has a menacing vibe around it. As in other thistles, once it blooms it produces a gorgeous purple flower that, nevertheless, retains a heavy dose of threat. The ground thistle goes beyond that; because it doesn’t only look dangerous: it is extremely toxic. There is one specific reason why the ground thistle has gone through all of this effort to develop such armour: propagation. The plant has a long root in which it stores all the sustenance that it can gather during its early days so that it can produce a flower during summer when the Mediterranean drought leaves it with few competitors vying for the attention of bees and other insects that can pollinate it. It looks and toxicity scare away any predators who might think of attacking it before it can reproduce. Eventually, as the flower dries away its seeds are blown across the garigues or rocky steppes that it inhabits, kicking off another cycle. 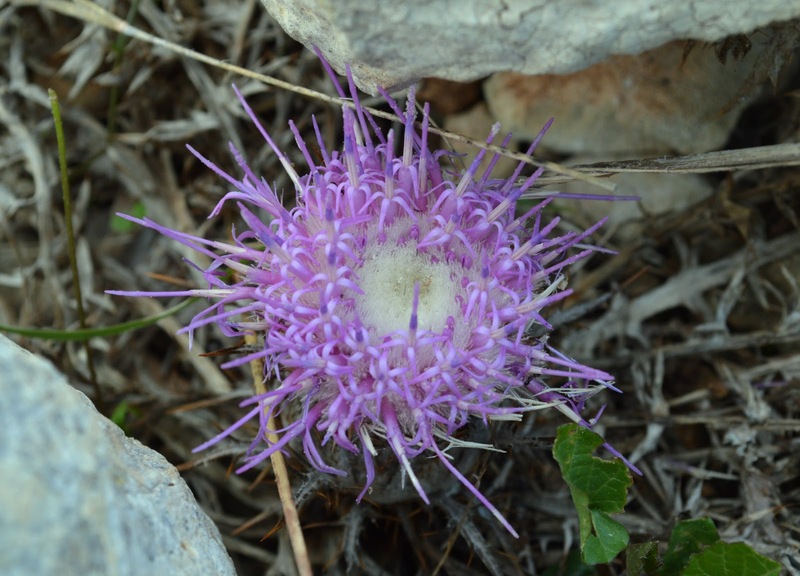 For more information about the ground thistle, read this article by Paul Portelli.